Joanne loved our North Carolina mountains, loved Flat Rock, loved Kenmure and loved the many friends she had here. Joanne started what became Kenmure Fights Cancer in 2002. 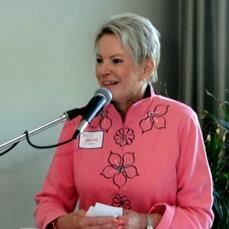 Her husband, Ken, relates, "In 2007, Joanne was named "Woman of the Year" by Pardee Hospital. Her picture (below) is still in the Cancer Center at Pardee. At that time, we thought cancer was behind us ... but as we know, you are never cured ... it is just in remission. 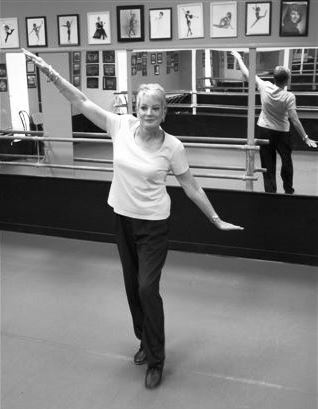 When her cancer was identified again, she was concerned she would let those people down who had thought this was over. "Joanne loved to 'cruise.' We had traveled everywhere and had been on ships of all shapes and sizes but she wanted to make one last trip around the world. Dr. Radford (at Pardee Hospital) gave us the okay to go since there was nothing else to do. She sent a daily email from the ship to her friends, many who are here in Kenmure, and was upbeat until the end. We got as far as Australia when she just couldn't go any ore. We came home and she died a few weeks later ... March 31, 2009." Ken has written a book about her last days that were filled with purpose. He shares her journals written on board the ship and her mission to find the perfect gift for a very special person. And here's where it gets really interesting for Kenmure Fights Cancer. 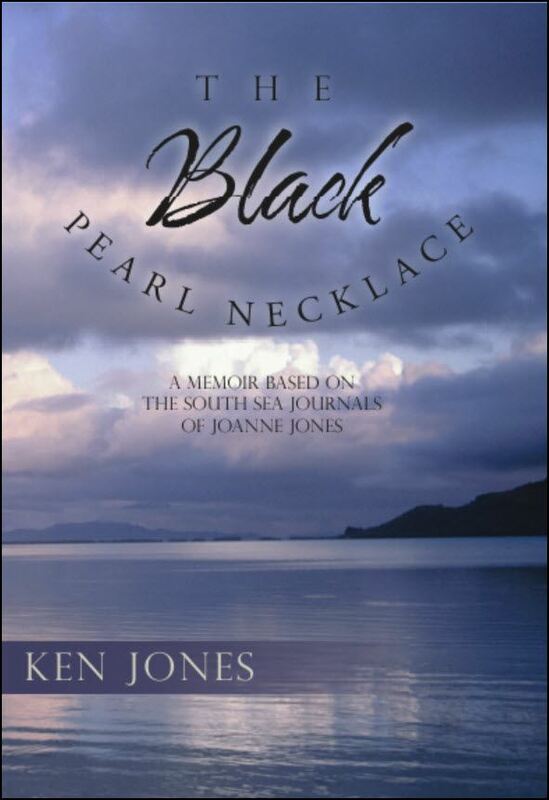 From now until September 30, Ken Jones, has kindly made his book about Joanne, available to Kenmure Fights Cancer at no charge. That enables us to sell it to you for a discounted price of and keep all the proceeds! How great is that? Enter the necklace drawing: $10. Value $500. Drawing May 30, 2018 at the Gala Dinner. Need not be present to win. Charge to your KCC account or send a check to Bonnie Niehoff. And pick up a couple of raffle tickets while you are at it! A t left, Ambassador Quincy shows off the azaleas donated and planted in Joanne's memory near the Kenmure entrance. Ken still lives in Kenmure with his wife, Sandy. Our thanks to both of them for sharing this book with Kenmure Fights Cancer. The regular price of the book is $12.95.